Our commercial area of interest and experience is small industrial units. Although we specialize in array designs and installs, we often complement projects of medium capacity with a cooperative blend of solutions of 5 KVA and sinking them up to 20 KVA per unit. Our experience and expert team network combined with a strong engineering and design base, makes creating large scale implementations simple. We are confident that we can help you find a solution that will best fit your long term goals. Energy Management System, load auditing and Complete Turn-Key Solar System for Commercial and Agricultural projects are our area of interests. 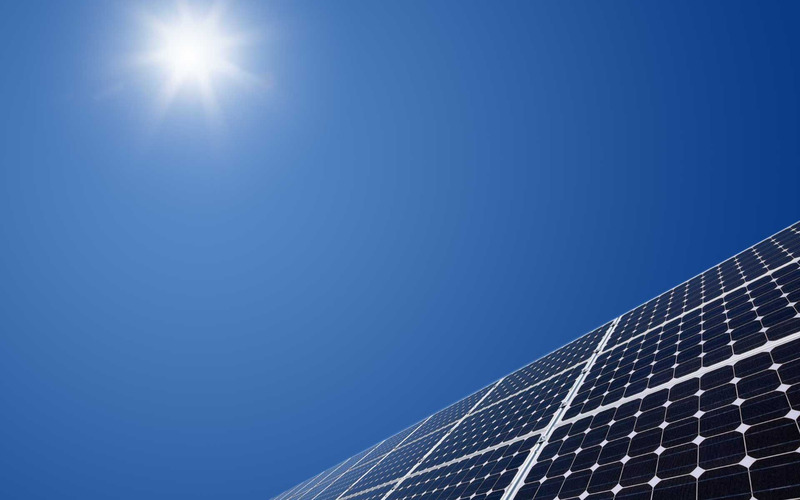 As the cost of solar continues to fall, more and more enterprises are looking to Solar Energy. SK Solar City is there to help them realize substantive savings to their operational bottom-lines. We ensure that our commercial clients do benefit from the experience, expertise and talent we provide from the platform of SK Solar City. Ideal for any home or business location with an existing electrical utility connection, a Solar Solutions for commercial use generates power whenever the sun is shining. SK Solar City will work together with you, your architect and/or builder to design and supply a renewable solar energy system suitable for your needs.